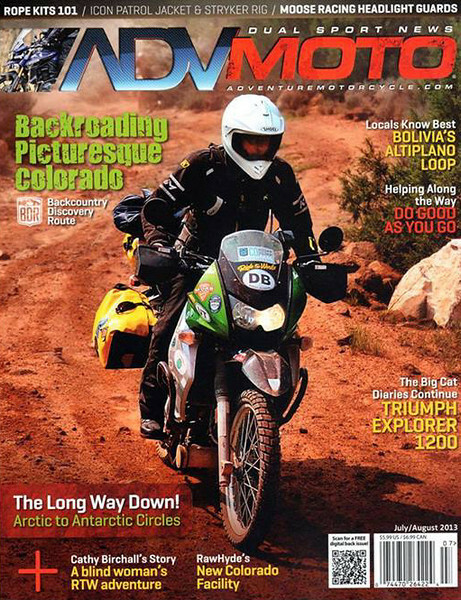 Got an article published in the current Adventure Motorcycle Magazine! If you’re in the US, pick up a copy. If not, get a digital subscription.